A Kansas man pleaded guilty to killing his 7-year-old son and feeding his emaciated body to pigs. 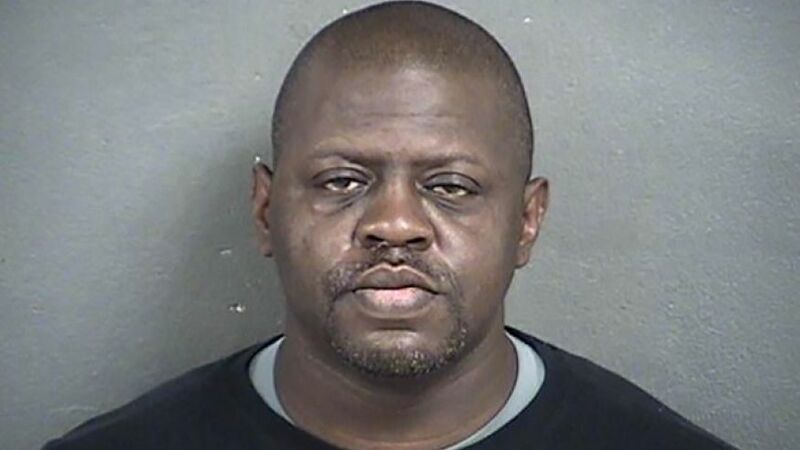 Michael A. Jones, 46, of Kansas City, pleaded guilty on Friday in Wyandotte County District Court to one count of first-degree murder in the death of little Adrian Jones, whose remains were found in a barn at a property rented by Jones and his wife, the Kansas City Star reported. Judy Conway, the boy’s grandmother, told the newspaper she had been prepped to testify in Jones’ trial, but was “relieved” to learn of the guilty plea. The boy’s stepmother, Heather Jones, 31, pleaded guilty to first-degree murder and child abuse in November. She was sentenced to life in prison with no chance of parole for 25 years. She also received an additional five years and eight months in prison for child abuse. Chief Deputy District Attorney Sheryl Lidtke described Adrian Jones as a curious, energetic boy who “was cute as a button” and said the abuse he endured was the worst she had seen in her nearly three decades as a prosecutor.